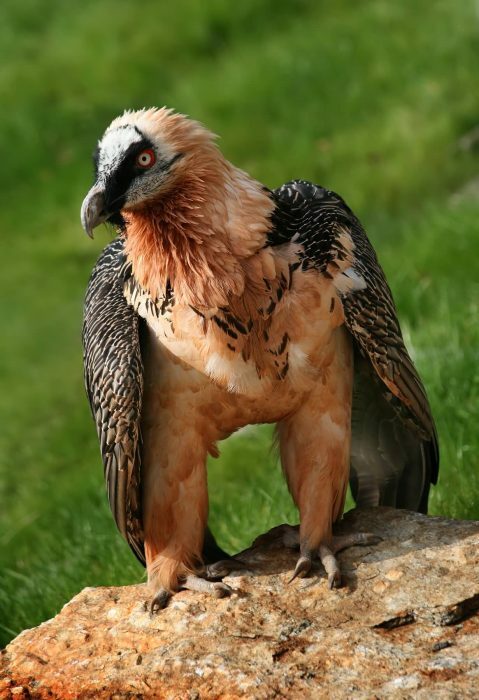 The bearded vulture also known as the lammergeyer, is a bird of prey. 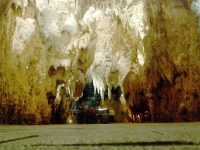 It may be found in mountainous regions from Europe through much of Asia and Africa. 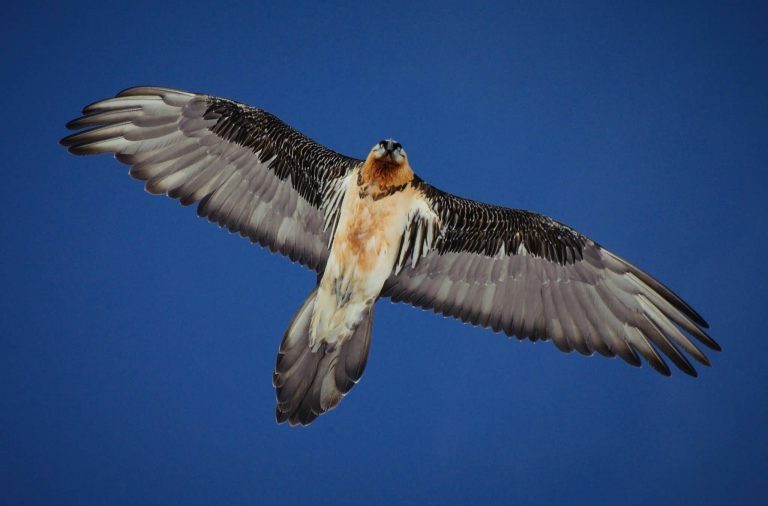 This bird is 94–125 cm long with a wingspan of 2.31–2.83 m. Females are slightly larger than males. 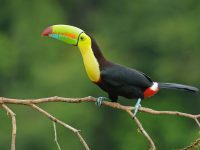 The bird has a feathered neck. 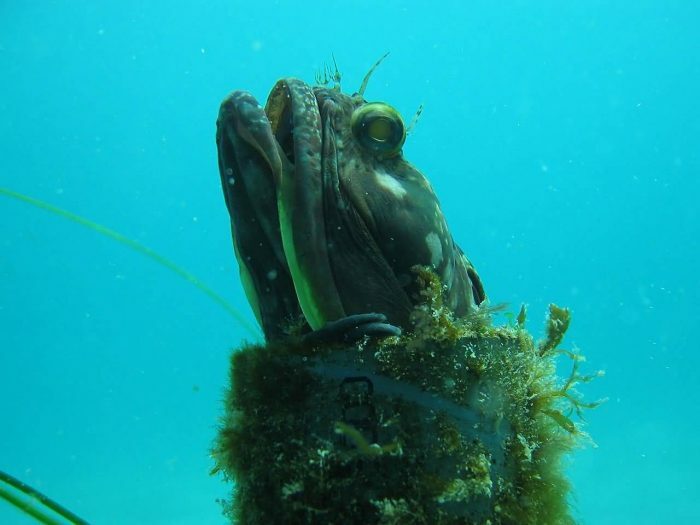 They are feeding mostly on the remains of dead animals. The water deer is a small deer and it is similar to a musk deer than a true deer. It is Native to China and Korea. There are two subspecies: the Chinese water deer and the Korean water deer. The water deers are popular for their tusks. 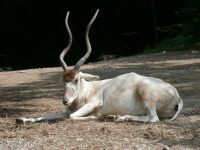 Because of its tusks, the deer is also called as “Vampire deer”. 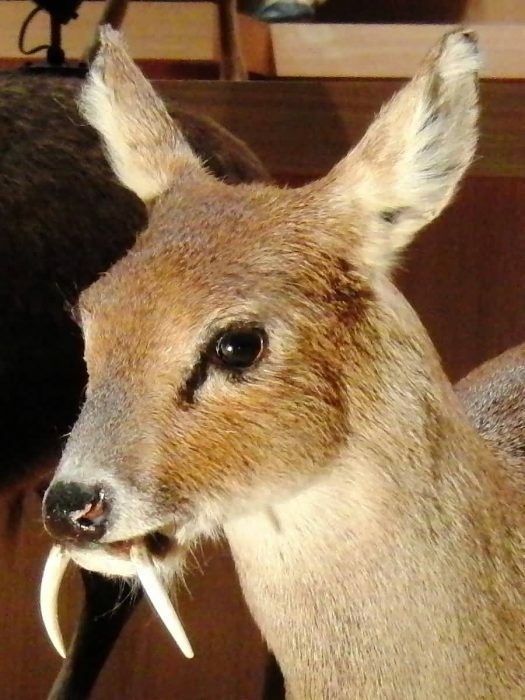 Water deer use their tusks for territorial fights. 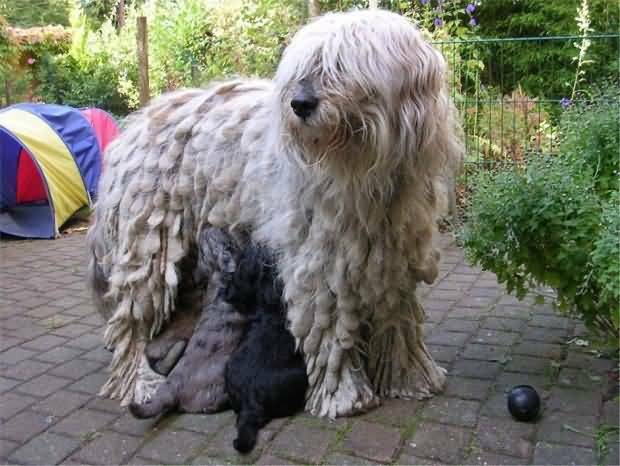 The Bergamasco is a breed of dog. The Bergamasco is used in herding and guarding sheep and cattle. 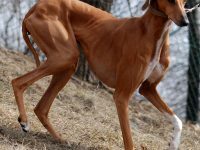 This ancient dog breed is found in the Italian Alps, especially in the region of Bergamasca valley. The Bergamasco should be a medium size dog, well-proportioned and harmonious, having a rustic appearance. The Bergamasco has a square body. This breed of dog can easily run long distances for a comparatively long time. Chrysopelea, more commonly known as the flying snake or gliding snake. 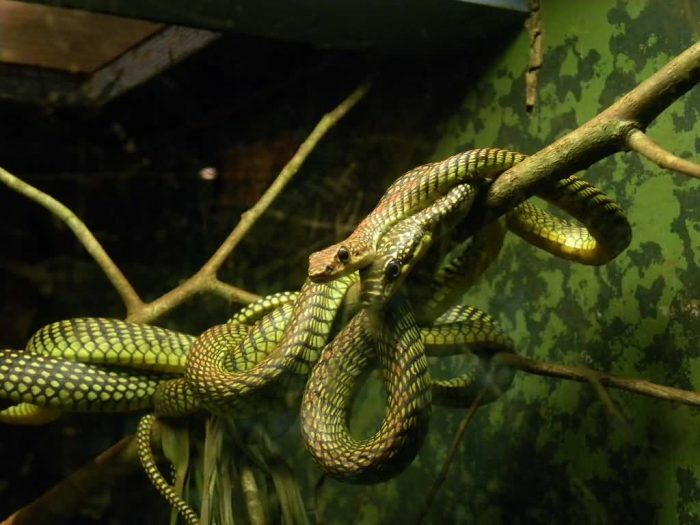 Flying snakes are mildly venomous. The venom is only dangerous to their small prey. Their range is in Southeast Asia, southernmost China, India and Sri Lanka. Chrysopelea are diurnal, they hunt during the day. They prey upon lizards, frogs, birds and bats. 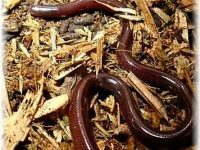 The smallest species reach about 2 feet in length and the largest grow to 4 feet. 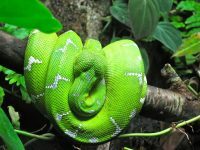 This snakes are harmless to humans.